Innovative, creative and incredibly customer oriented. They will do anything it takes to realize the client’s dream. There are a lot of great contractors, but not everybody invests themselves into the project the way the McCarthy staff does. No two commercial construction projects are alike, but the one element common to each is a foundation of trust. 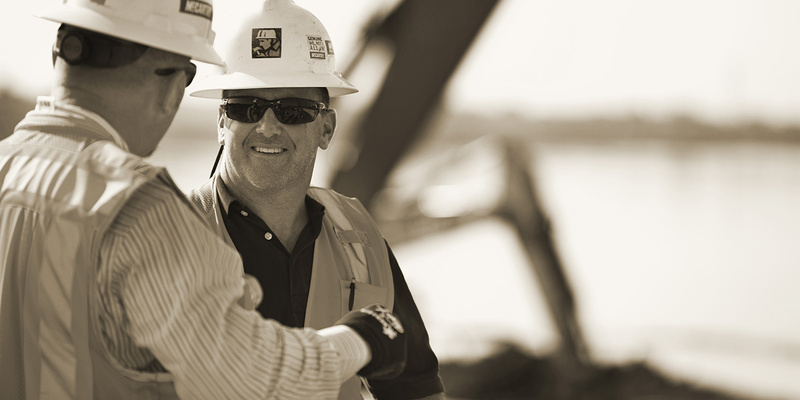 Our clients need a partner they can count on — one who will work closely with them to achieve not just their construction goals, but also broader business and community objectives. Our recipe for success starts with a solid strategy and a committed, talented team. From there, we collaborate and learn from one another — leveraging the core skills of each contributor. It’s important to us that we get it right the first time — not just during construction, but from the planning stage through turnover and beyond.